Brooklyn Museum App Will Answer All of Your Questions Live ! Many museum visitors often find themselves before an impressive work of art they would like to know more about. Most of the time there’s no one around to ask for information, and even if there were, many of us are simply too shy. Now, there is a museum app and a team of professionals behind it who will satisfy your every curiosity – in form of ASK Brooklyn Museum, the institution’s smartphone application that represents a virtual companion you can chat to about just any artwork you see within the museum’s recently opened new building. 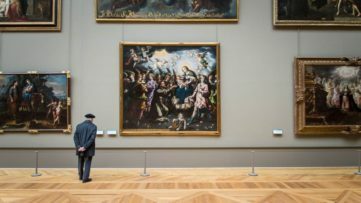 By putting a curator in your pocket, this influential institution wants to attract more younger visitors and spark their curiosity, and the results appear to be more than pleasing. 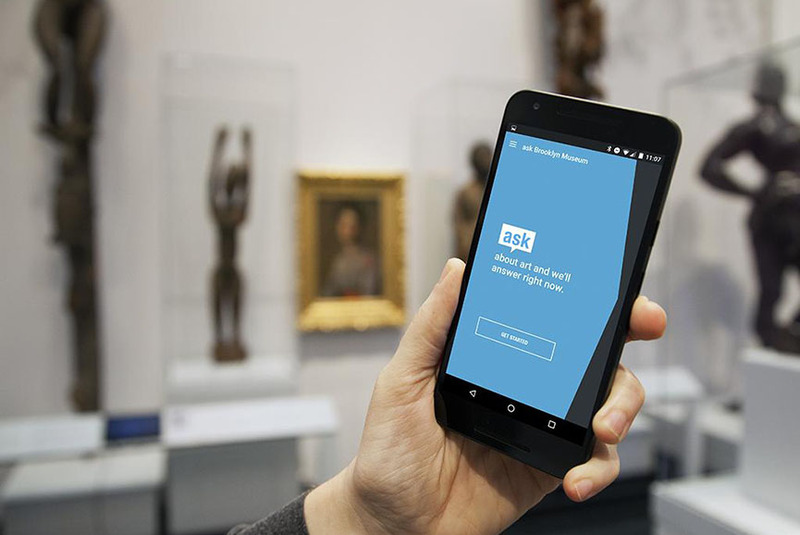 Unlike other apps that are heavy with audio guides, store, maps and collection images, the ASK Brooklyn Museum app simply provides a chat with one of the six full-time staff members, including art historians and educators, in charge of engaging with the audience. Each of them is trained to give an insight into a given work of art on display, at the same time provoking a conversation with the visitor by asking their opinion on what they see. With different major and minor specialty areas, the museum app staffers are equipped with reference materials and are free to use casual tone. This way, any type of information is available at hand (quite literally) through a friendly chat, aiming to make the experience of visiting the museum more personalized. 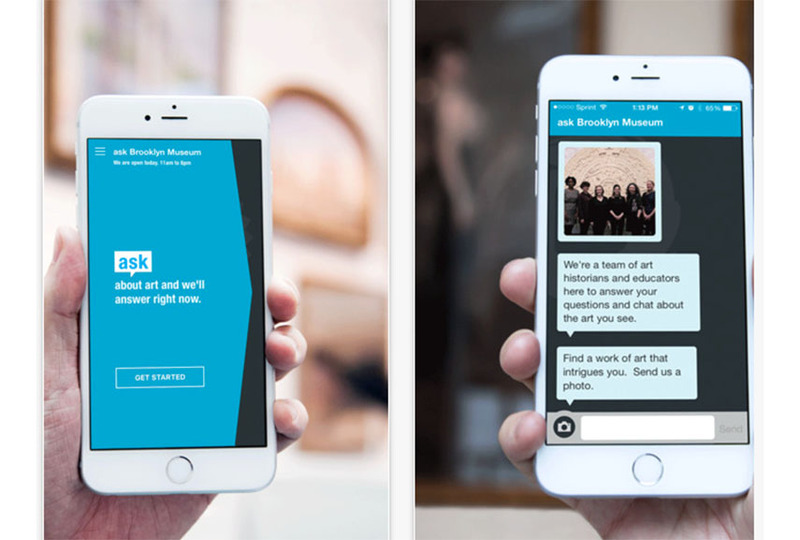 First released for iPhone last year, the ASK Brooklyn Museum app is now also available for Android. It uses location-aware bluetooth sensors: once you send in your comment or question, the staff can see where you are and suggest the artworks around you – all you need to do is connect to the museum wi-fi once you’re in the building. There is no registration or login required, meaning no personal data is shared, although staffers can access the chat history for future references. 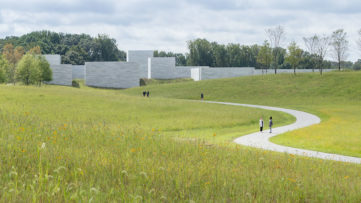 The project is supported by Bloomberg Connects, which has already pledged more than $80 million to 15 cultural institutions in order to improve the visitor experience through technology, according to The New York Times. Among the grantees, there are the Guggenheim Museum, the Museum of Modern Art, as well as Tate Modern. 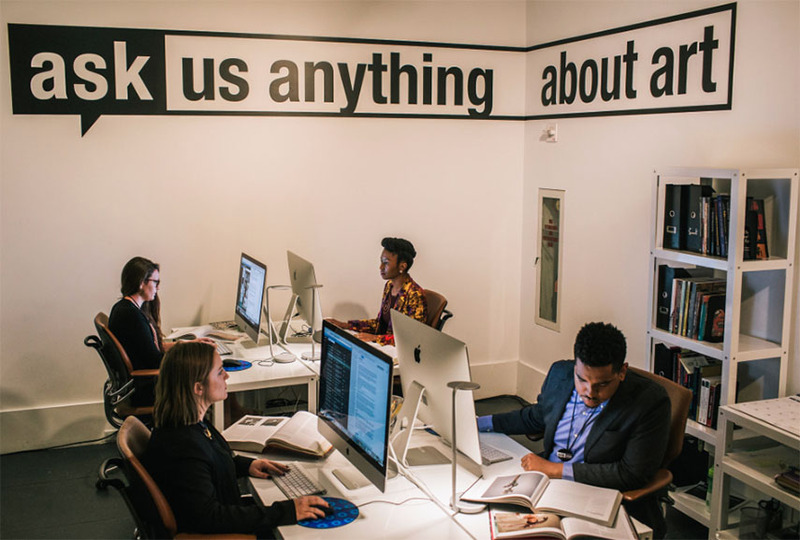 It’s no surprise that many museums rely on technology to catch up with modern times and the needs of the apparently influential millennial audience. In recent years, the trend has reached its peak, mostly through well-designed museum apps, through which the visitors can browse collections, exhibits, shops, maps, libraries, listen to audio tours and find out pretty much anything about the institution they’re in. For the designers of these applications, it’s all about engaging with the user, to the point of turning their visit into an entertaining one too. Indeed, the aforementioned apps of MoMA or Guggenheim are among the best out there, content- and quality-wise, as they offer behind the scenes material, access to vast collections through photos and a handful of information regarding, even the buildings that house them. What’s certain is that this approach is proving to be an effective one, meaning we can expect even more museums and institutions going fully digital in a very near future. 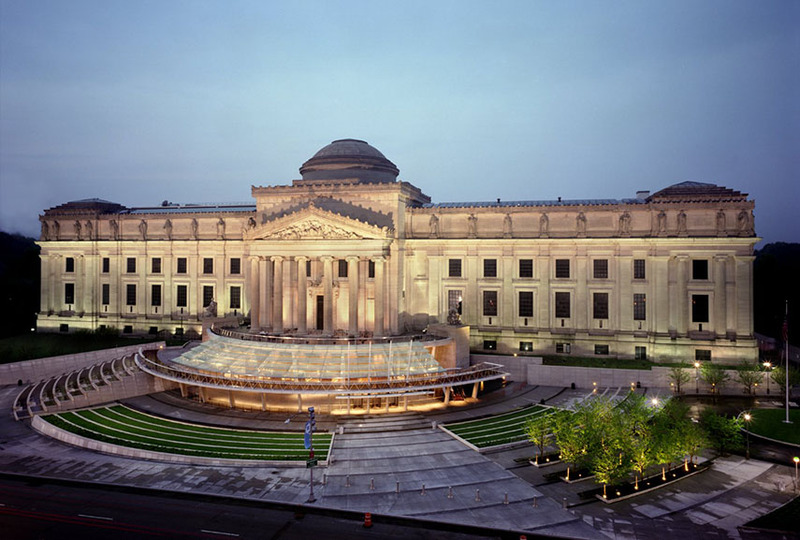 Have you used the ASK Brooklyn Museum app? Tell us over on our Facebook page! Featured image: Ask Brooklyn Museum App. Image via Google Play. All images used for illustrative purposes only.